The Old Town High School Athletic Hall-of-Fame was established in 2012 by the RSU #34 Educational Foundation. 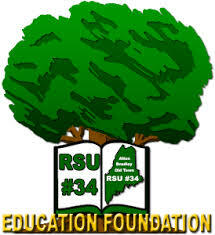 It is the mission of the Regional School Unit #34 Education Foundation to enhance the quality of education and educational opportunities for the students, staff and citizens of Regional School Unit # 34 serving the communities of Alton, Bradley and Old Town. The Foundation will generate and distribute financial and other resources to and for the benefit of students for the purposes of program enrichment and other worthwhile projects. 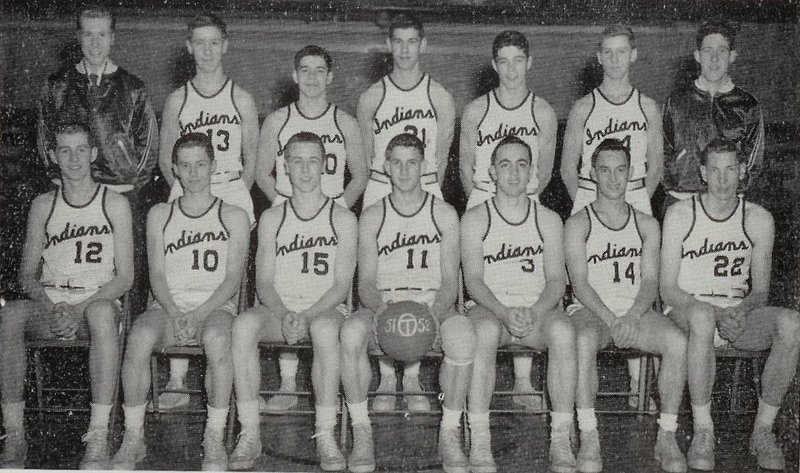 It is the mission of the Hall-of-Fame to enshrine those who have been no small part of establishing a rich and vibrant OTHS historical legacy and by that honor, encourage, foster and guide pride in OTHS past, present and future students.